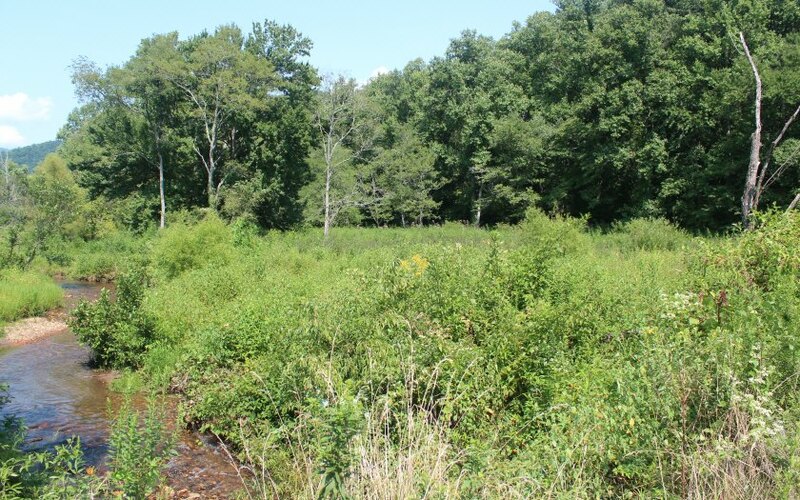 One of Towns County's finest tracts of land available. 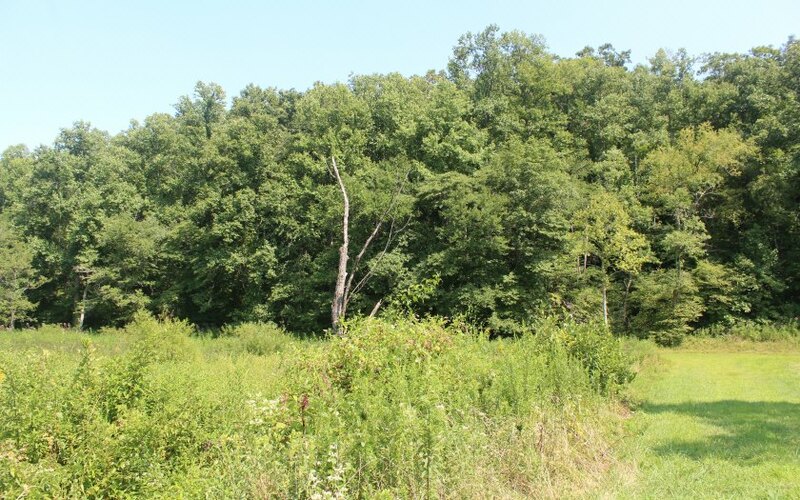 This 38 +/- acres of land is located on the Scataway Creek, coupled with pasture and ridgetop mountain views to make this A very desirable investment. 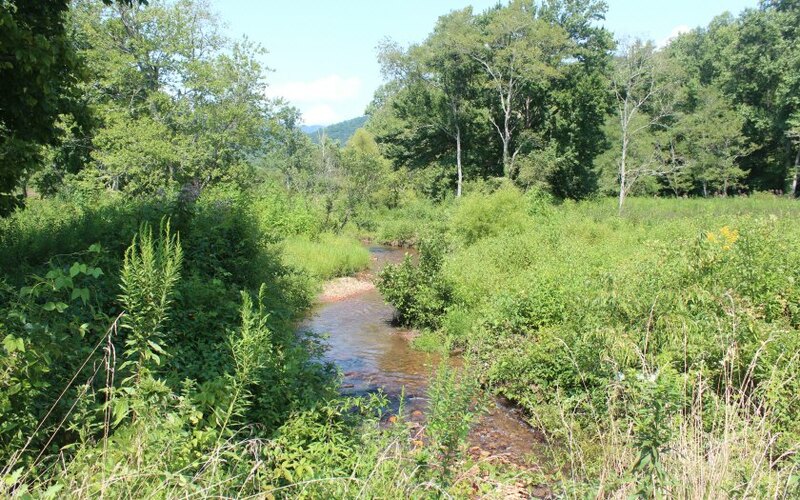 Unlimited possibilities, Equestrian, private retreat, farming or fishing for native trout. 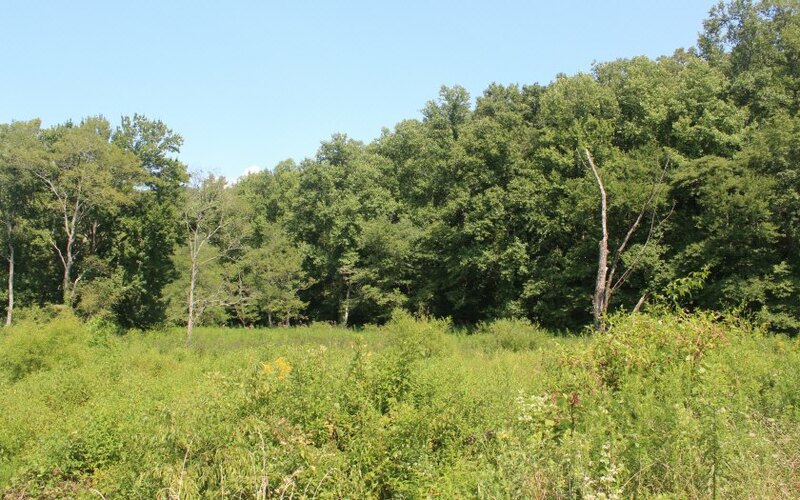 Lots of beautiful home sites available.